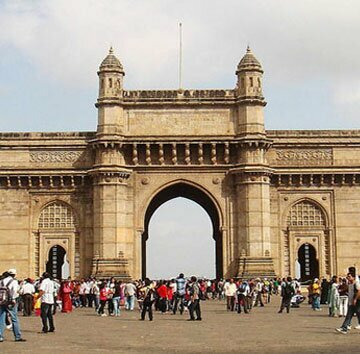 Pune to Mumbai cab Pune to Mumbai taxi hire service at cheapest rates & lowest price. Book a cab from our online car rental booking portal and get best deal for Mumbai Pune cool cab for one way or round trip with Ontime Cabs. Our rent a car service will conveniently pick you up from any part of city, Hotels, Mumbai Airport to Pune Airport or Pune to Mumbai Airport , your home to the destination you are planning to go from Pune and Mumbai. We assured you to give you best car rental solution for your travelling need at economical taxi fare. Ontime Cabs is well known in the industry for its prompt, reliable, economical and safe Taxi service. You can plan our car rental service for your one way drop, round trip, outstation trip, full day package by booking a taxi or car with Ontime Cabs through our online booking portal or you can do a call on +91 9673221188 or visit www.ontimecabs.in .We offer Pune Darshan cab and Mumbai Darshan cab rental Package for Sightseeing. Taxi Rental services available for all cab types, Economical taxi, AC cars, and non AC and luxury cars. 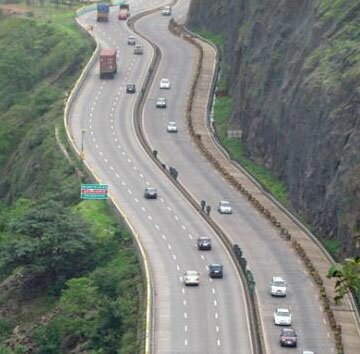 Select for a range of options on Mumbai to Pune car rental such as sightseeing and full day cab Booking. Routes information and online taxi bookings. Book Economy, Budget and Luxury cars like hatch back -Tata Indica, Maruti Swift, Sedan- Indigo, Maruti Swift Dzire, Toyota Etios, SUV- Mahindra Xylo, Chevrolet Tavera, Enjoy and Toyota Innova online and get best offers and discounts. We also provide cabs for Shirdi , Nashik , Lonavala , Mahabaleshwar , Goa , Lavasa , Aurangabad , Kolhapur locations.